Bowling Leagues Are A Great Time At Little Apple Lanes! 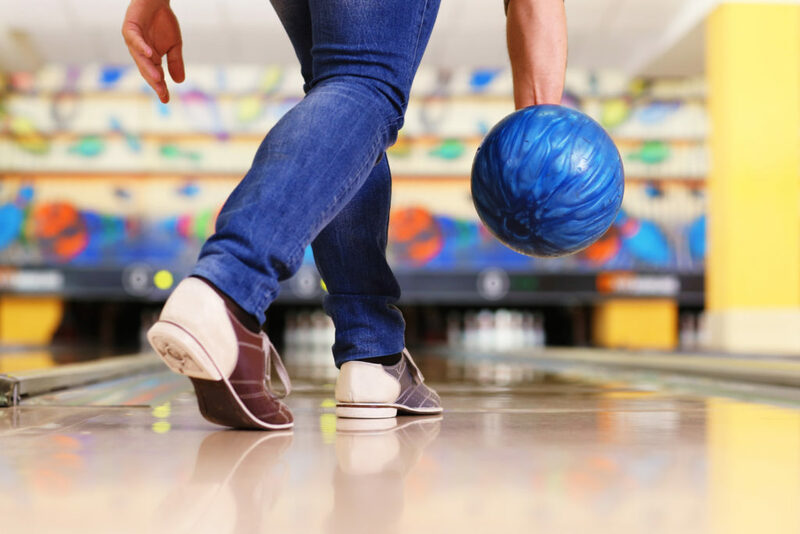 At Little Apple Lanes we have many different bowling leagues including traditional bowling leagues, different scoring methods like 9 Pin Tap (9 or more on your 1st Ball counts as a strike), or different premiums (some leagues have cash prizes and some have trophies and other awards). 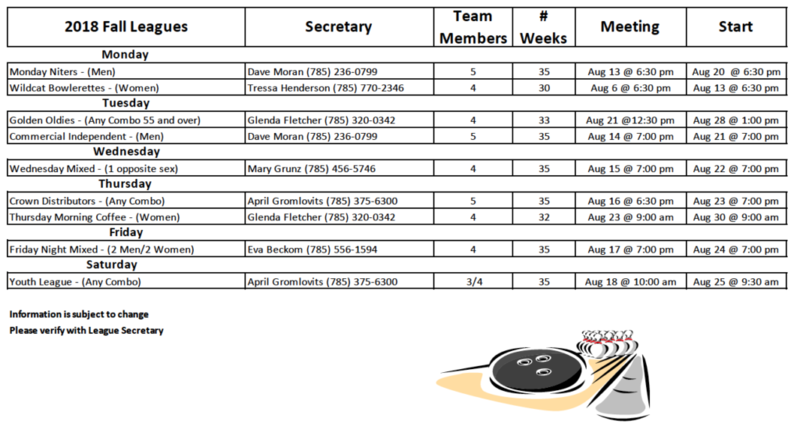 Fall leagues run for 30 to 35 weeks from August through May. Summer leagues run for 12 weeks from May through August.